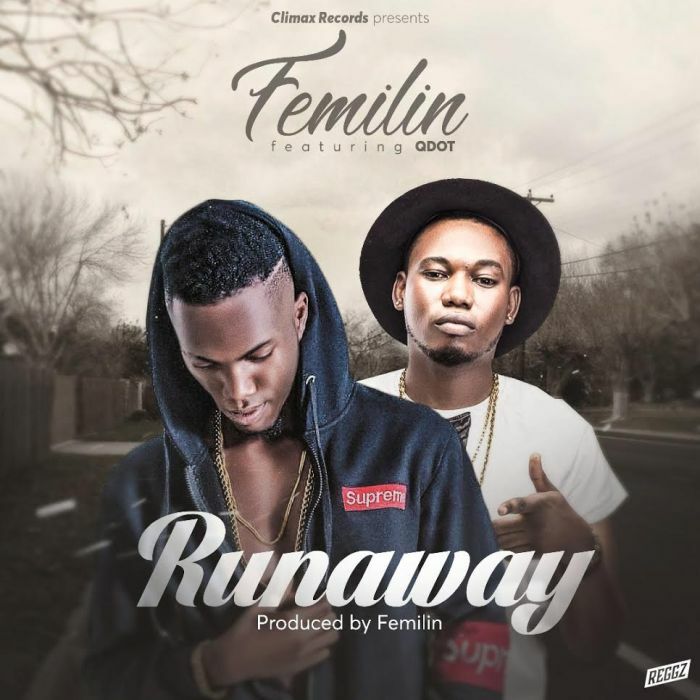 Oluwafemi Fayeun popularly know by his stage name #Femilin from Climax Records label, came through with another hit music he titled Runaway featuring #Qdot. The music work is produced by Femilin himself and will be released on the stable of Climax Entertainment. This is certainly what most music lovers have been waiting for.